If you know Hemelhuijs in Cape Town, you’ll know that the renowned City Bowl eatery is famous for its all-day breakfasts with a distinctive local Cape flair. 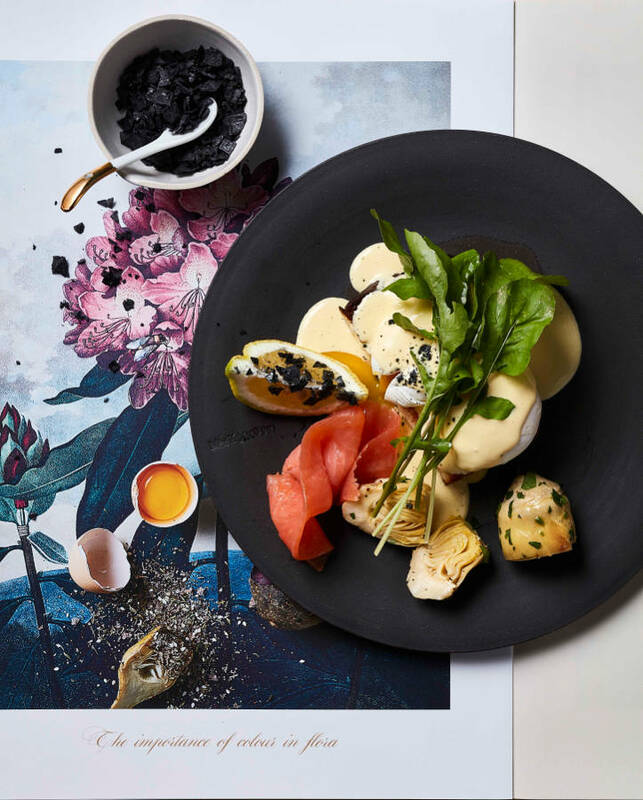 Now, Hemelhuijs has collaborated with So Yum in Hyde Park, which means that you can feast on their breakfasts in your own backyard rather than a two-hour flight away. So Yum’s Ernst Fischer had long joked with Hemelhuijs owner Jacques Erasmus about a collaboration. So Yum’s move upstairs at Hyde Park Corner – taking the place of Life Grand Cafe – created the opportunity, and Hemelhuijs x So Yum is the result. The Hemelhuijs x So Yum breakfasts are an exact replica of the Cape Town offering, including the famous toasted mosbolletjie loaf with cream and home-made apricot jam, soft mieliepap with local honey and salted butter, and soft poached eggs served with a grilled farm sausage in tomato and onion smoor, potato rosti with crème fraiche, or roasted artichoke and hollandaise. In keeping with So Yum’s Asian infl uences, they’ve also added on several of their own Asian-inspired breakfast dishes. There’s the congee of shredded chicken and rice porridge in clear chicken broth with soy and fresh ginger, as well as the teriyaki salmon or shredded duck omelettes, and a morning dim sum offering. 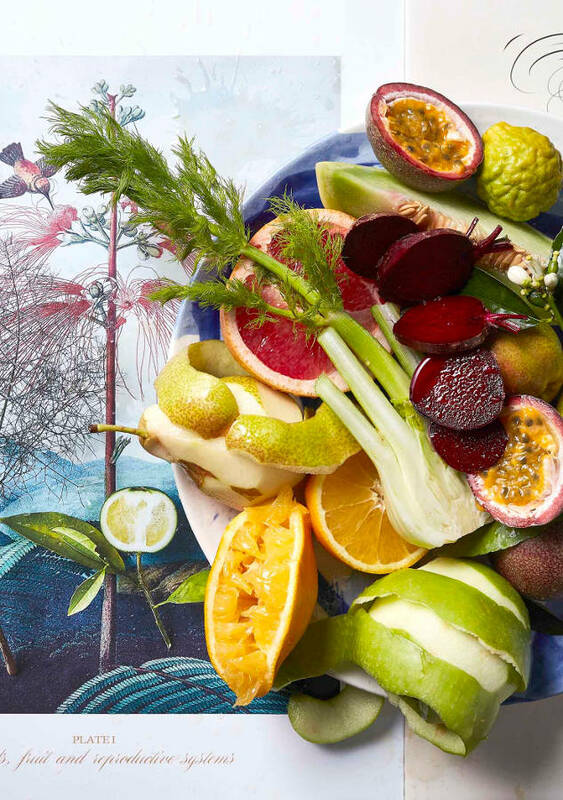 While these may be unusual breakfast options for some, they’re fragrant and fresh as well as nutritious and filling, so they’re a great choice to start the day. Whether you’re going Asian or Cape, the fresh juices here are a must-have, with options like beetroot, carrot, ginger or traditional orange, and a perfect end to the meal is their range of loose-leaf teas such as dragon pearl, blue flower Earl Grey, hibiscus, fresh mint or fresh ginger and lemon with lime leaves. 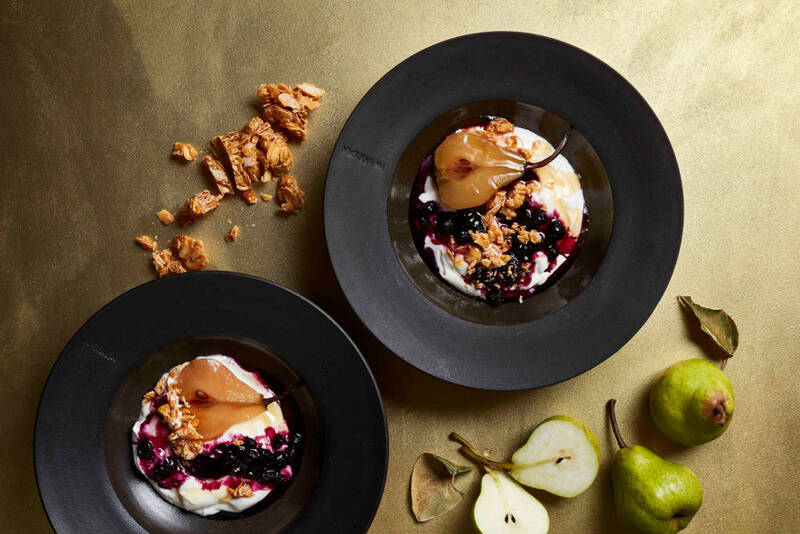 Aside from the Hemelhuijs food, you can also shop the beautifully curated Hemelhuijs Home Collection that includes its limited collection of handmade stoneware crockery in black, sepia and bone white. While it may sound like an unusual pairing, Hemelhuijs’s unique café-style chic has found a perfect home at So Yum, which has been given a sleek and luxurious new décor update following its move upstairs. The change adds a completely new dimension to So Yum that is bound to make it more popular than ever.